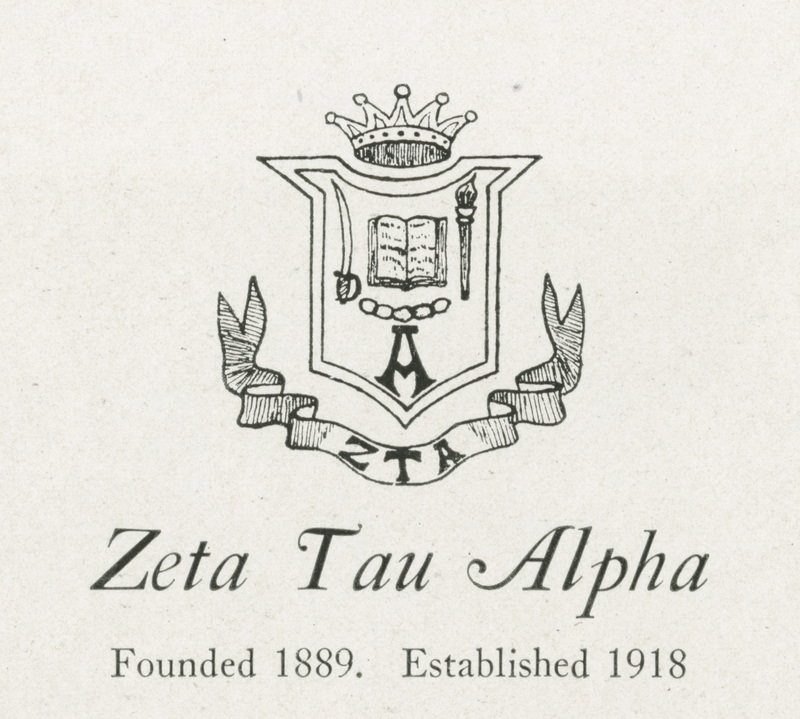 Zeta Tau Alpha was founded on October 15, 1898, at Longwood College in Farmville, Virginia, with the motto “Seek the noblest.” Its colors are turquoise blue and steel gray and its flower is the white violet. 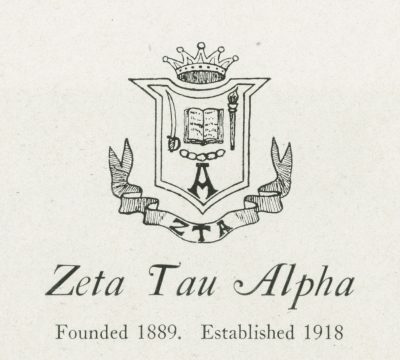 Penn’s Alpha Beta chapter of Zeta Tau Alpha was founded on September 27, 1918, and was active until 1954 when it closed as a result of declining membership. The Alpha Beta chapter was reactivated at Penn in spring 2011.